Another week of open source ERP Development is behind us and we have got a large amount of new Features and Improvements on our List. Check them our directly, we are looking forward to have your feedback. Thanks Contributors, you are amazing. 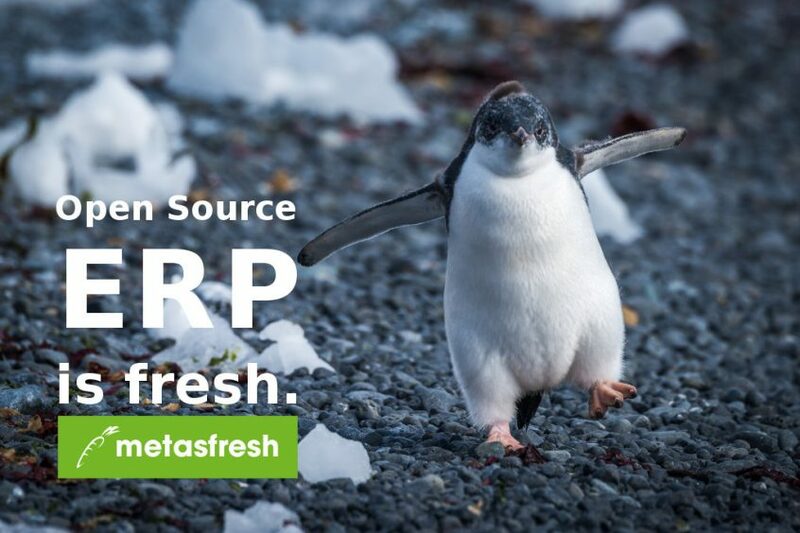 metasfresh 5.82 is out now!